Last week I was super busy. 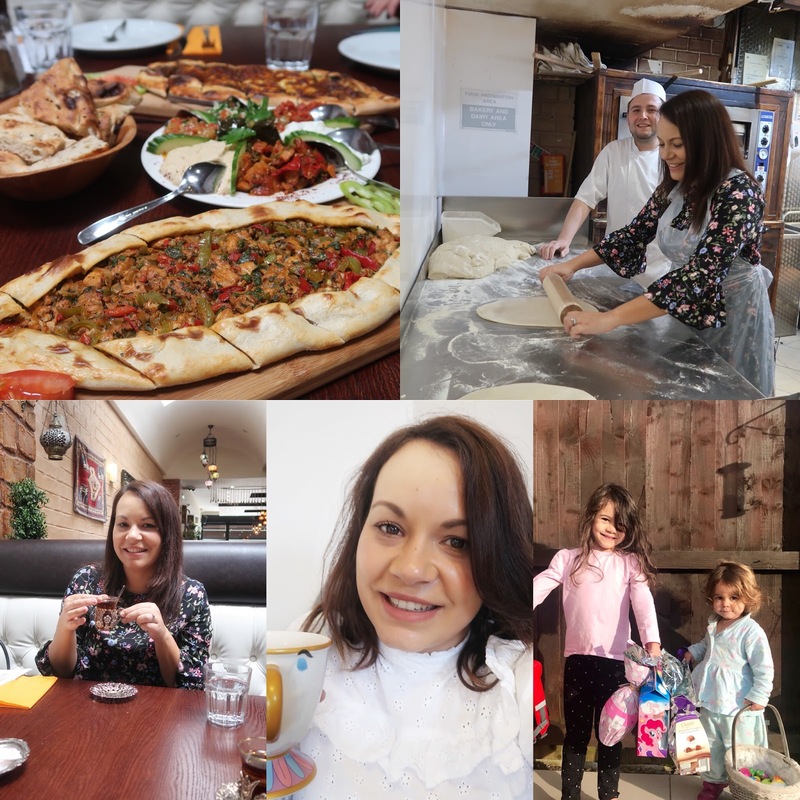 Between working, blogging, date nights and events, I have been a very busy lady. 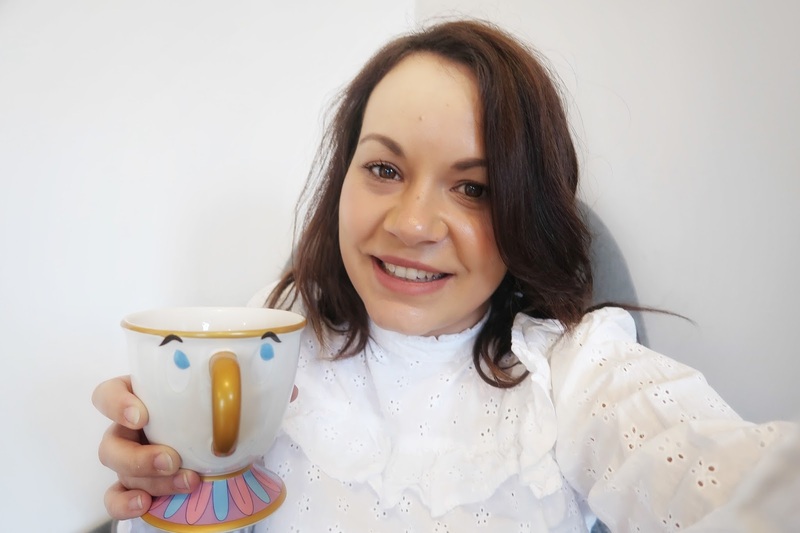 I haven't written a #LittleLoves post for a long time. In fact my last one was in November which you can read here, Moana, 2nd Birthday and Chicken Pox. 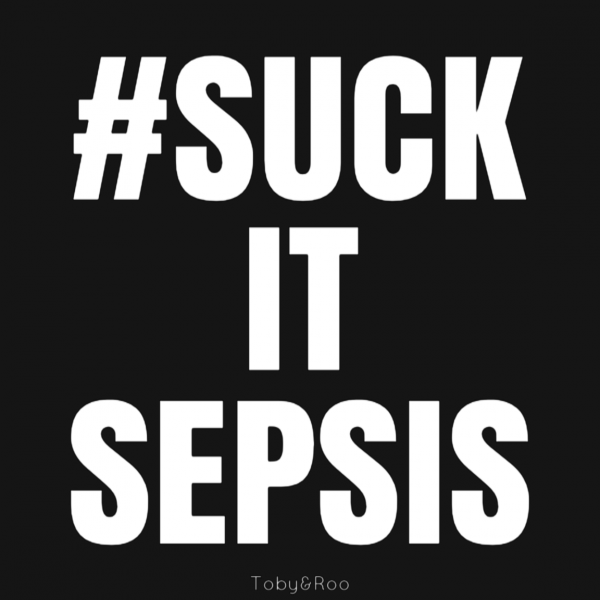 I read a fantastic blog post by Harriet from 'Toby and Roo' about how she is a Sepsis Surviver. After having an emergency c-section with her son Reuben she developed Sepsis and ended up being admitted into hospital for 3 days. She is attempting to raise £5000 for Sepsis Trust and is trying to raise awareness of the symptoms. You can read her story and find out more about her fund-raising here, Fundraising for Sepsis #SuckItSepsis. Heart radio is always on in work and lately they have been playing lots of Spice Girls classics which is literally music to my ears. I've been enjoying singing and busting a move or too to the likes of 'Say you'll be there' and 'Wannabe'. Last year I got to interview Emma Bunton which was a childhood dream of mine. You can watch it here, My interview with Emma Bunton. 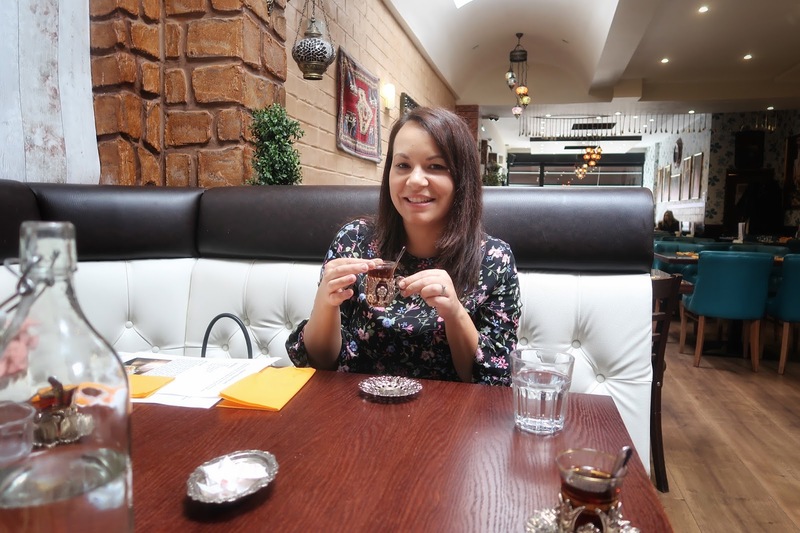 I was invited to learn to cook a few Turkish dishes at the Saray Restaurant in Cardiff. We travel to Turkey on holiday every year so I couldn't wait to see how some of the dishes were made. There will be a full blog post soon but I can't speak highly enough about the restaurant. 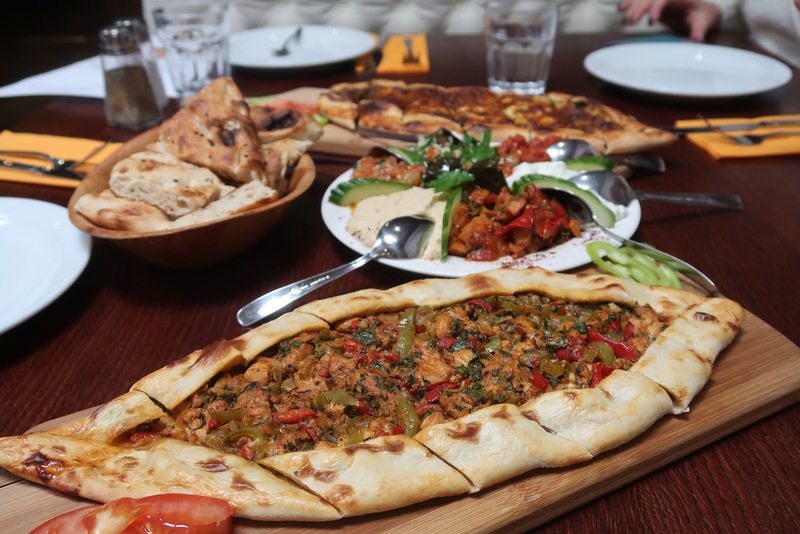 The staff are very friendly and the food was authentic and delicious. I can't wait to return. On Saturday I got to watch my first ever live boxing fight at The Principality Stadium. It was between Joshua and Parker. I've been to a few sporting events at the stadium but this was something else. I will definitely be getting tickets to the next one as I really enjoyed it. I recently went on a bit of a mini shopping spree for myself (only in 3 shops) but I managed to get quite a few new pieces. I bought quite a few things in Primark which I wore last week. One is a lovely white blouse and the other is a flowery dress. I stupidly didn't get any full length pictures in them. 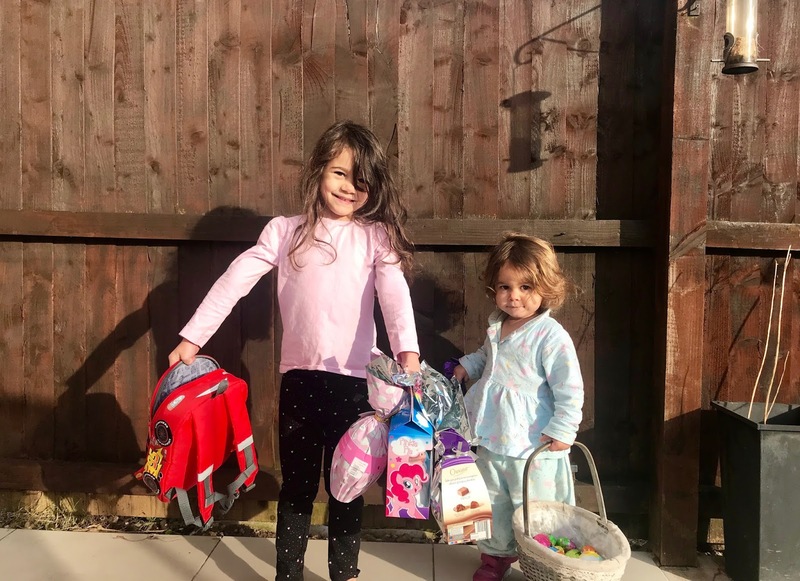 The girls had a lovely Easter egg hunt in our garden. The sun was actually shining so the Easter bunny hid their eggs outside. This was the first year that Ophelia was really involved. Both of them were so excited and happy during the hunt which was lovely to see. Gosh that pizza cooking looks amazing!! I want to learn to cook Turkish food. I'm so jealous you interviewed Emma Bunton too. My husband would be so jealous you watched the Joshua fight live! Ad who doesn't love a bit of Spice Girls?! What an eventful time. I love turkish food and sarray is definately on my list. I was lucky to be at the fight as well. You've really been busy! What a great opportunity getting to cook some Turkish dishes, they look amazing! That white blouse is just lovely!